The technology has brought significant changes in all the industries, and the construction is no exception. It had changed the lives so rapidly that it is difficult to keep up with technological trends. The way we create designs, collaborate and work on the construction projects has undergone drastic changes, and the new elements are continuously being added to make the things a lot easier. However, there is room for technological improvement in every sector. The digital technologies are yet to use its full potential to improve the work and management trends in construction. More and more construction companies will be using the BIM on the job sites for planning, designing, and construction of buildings. The companies realize the benefits of using BIM on job sites. The BIM is under continuous development and is expected to change the way construction companies work on their projects. The demand for BIM skills is increasing in the construction industry. It empowers the vision of working with a more collaborative approach in the construction sector. It also supports digital construction to make the flow of information available to all the stakeholders in an individual project. Data will be the center focus of the construction industry. If we consider the countless ways we use data in our personal and social life, data will be the king of every sector. In the past years, much progress was made in using data in the analytics and decision-making processes. The construction companies are expected to invest in the use of data for collection, analytics and decision making. Businesses are also hiring data experts to integrate and learn the use of data in their internal platforms. These changes will help the companies to take advantage of the digitization and move from hypothetical to practical in the future. The construction industry involves plenty of risks for people working in companies. However, insurance companies are expected to use IoT and data analytics as a key part of mitigation and risk management. Moreover, activities like remote operation, tools tracking, supply replenishment, and construction equipment are also examples of IoT that are expected to be used in construction management. IoT has already changed the ways people work in the construction industry. 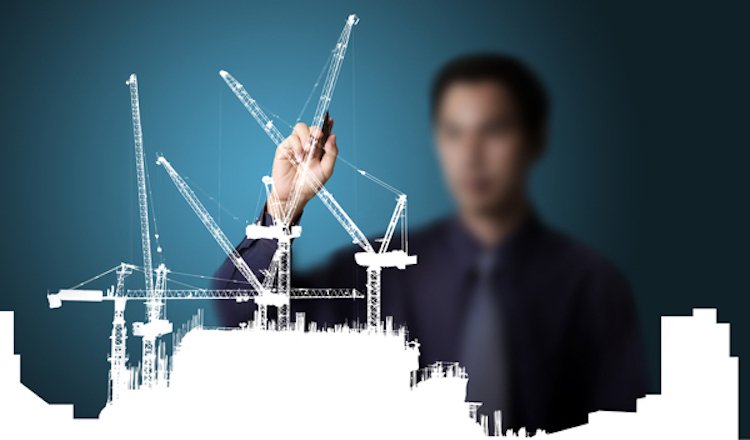 It will help the construction managers automate the processes to regain and maintain control. Moreover, IoT will help use the real-time data to inform the workers what they are supposed to do and at what time. Digital drawing management is another trend that is going to make things easy for architects and construction engineers. The digital drawing management software enables users to view their drawings and easily make corrections at any time. It allows the collaborators with permission to draw and upload the drawings for the current project. Engineers and managers can access and manage the drawings of buildings on multiple devices. Digital drawing management will help speed up the processes and complete the projects on time. 3D printing has already made its way in the construction industry. However, many companies still have no idea of its capabilities. A Chinese company has started using 3D printing for their projects. It is expected to reduce the time and costs of building new homes and solve the global housing crisis. These are the five technology trends that can help change the way the construction industry works. The technology and digitization can make a bright future of the real estate sector. Digital technologies can help make the construction industry safer, efficient and productive than ever.